I was even more bewildered to discover that, in many German families, the diligent Easter bunny brings much more than just sweets. In direct competition with Nikolaus and Father Christmas, he’s also bringing gifts! Search the internet for “Ostergeschenke” and you’ll be showered with suggestions that range from books to bicycles. Reading this left me wondering: why is Easter a big gift-giving occasion here in Germany?! It makes no sense to me. So I decided to investigate. Why do Germans give Easter gifts? From what I can discern based on various sources, the original Easter gifts were coloured Easter eggs. In Christianity, eggs symbolize new life and the resurrection of Jesus. From a more practical standpoint, eggs were among the forbidden foods during Lent, resulting in a considerable stockpile of eggs that needed to be consumed quickly come Easter. Apparently, in the Middle Ages coloured eggs were gifts given to the church, the local authorities, or the poor. It was not before the early 20th century, that coloured eggs became popular as Easter gifts for children. 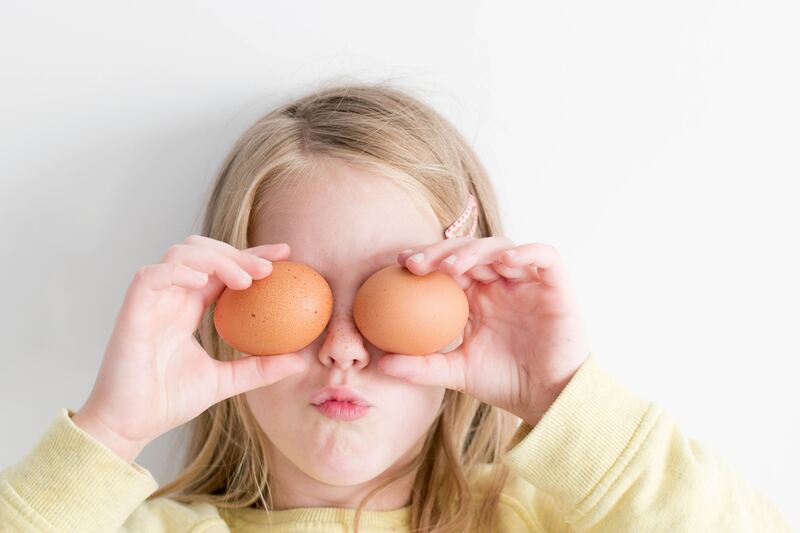 Over the years, in many countries real eggs have been gradually replaced by egg-shaped treats made of chocolate, marzipan, and other yummy ingredients. Judging from online discussion forums, the German tradition of adding other gifts to the sweet Easter treats is only a few decades old. That said, it appears to be an upwards trend with families spending more money on Easter gifts. This makes me wonder: is the trend to gift more than just egg-shaped candy a sign that Easter is becoming increasingly commercialized? If Easter offers of online stores are any indication, the answer is a definite yes. People are certainly encouraged to spend more on their Easter gifts. At the same time, most of my German acquaintances are firmly against giving lavish Easter gifts. And our family? I suppose it’s a question we’ll leave for next year. Do YOU give Easter gifts? Follow Multicultural Kid Blogs’s board Easter Around the World on Pinterest. Let the Journey Begin: Why do Germans Give Easter Gifts?